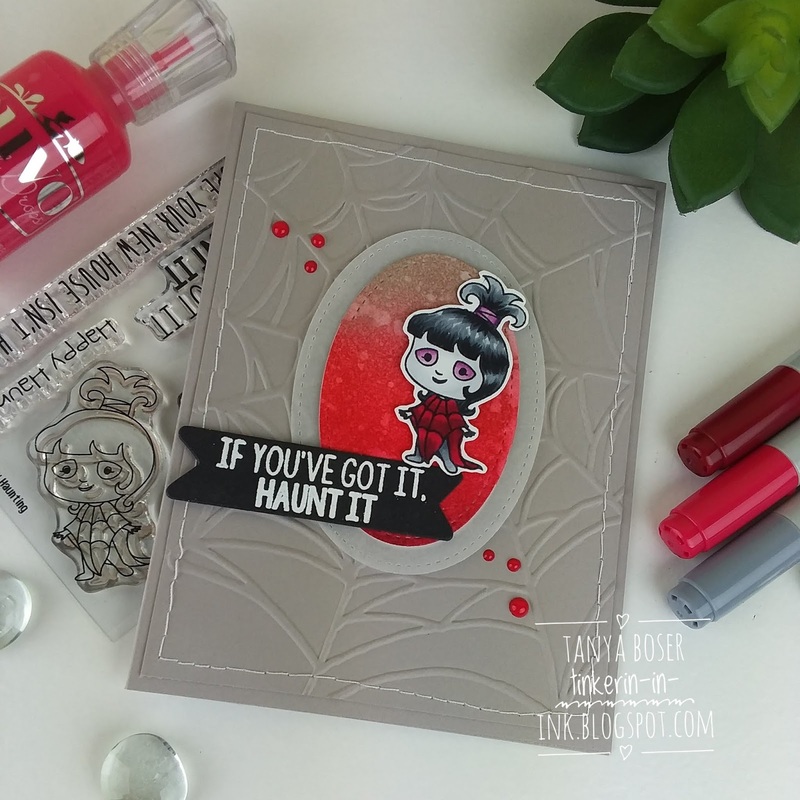 Kindred Stamps Release Blog Hop: Happy Haunting! Oh my gosh! 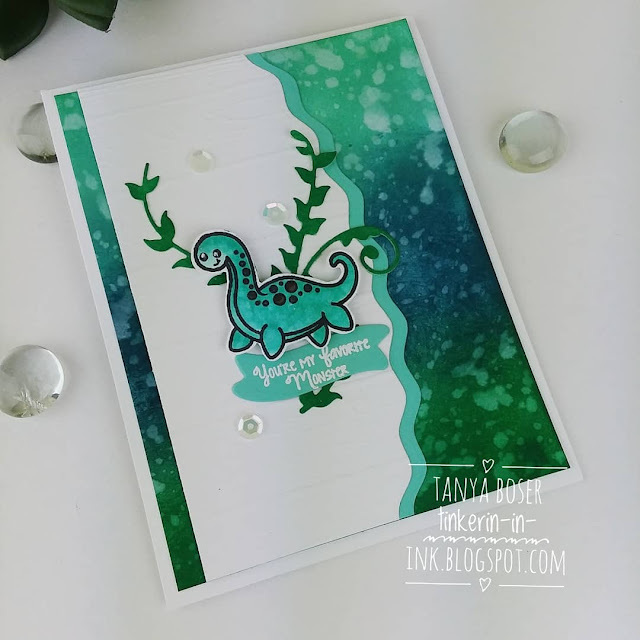 It is Kindred Stamps release time!! And it is such a great one!! 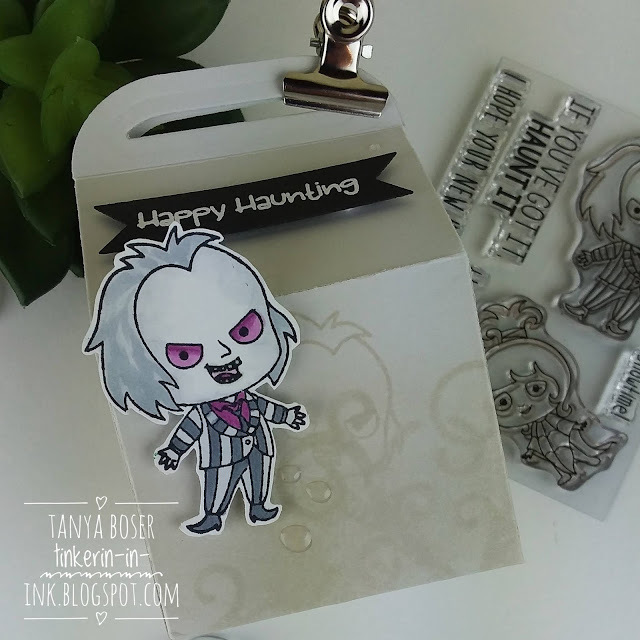 I get to feature a stamp set that is all about the a certain ghastly ghost in striped pants. Don't say his name! You may end up singing about Mr. Tally Man! 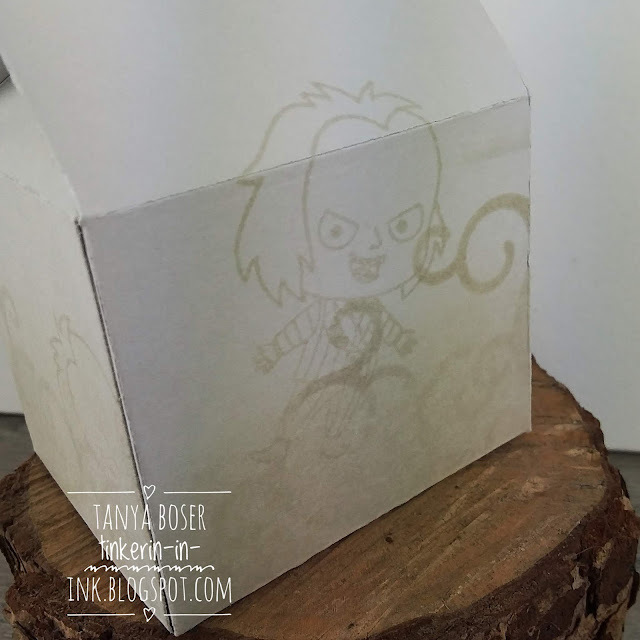 My first project is a treat box that I sponged and stamped to make it look like there was a ghost rising out of the mist. I did this on all four sides, with the ghost rising higher on each panel. Then I colored the image with some Copics, cut him out, and popped him on the box. A few dabs of Morning Dew Nuvo drops added just the right touch. When I first got this set, I stamped out a bunch of images and started coloring them from memory. I initially thought the girl was the green skinned receptionist in the movie. So that is where this color scheme came from. I still really like her. 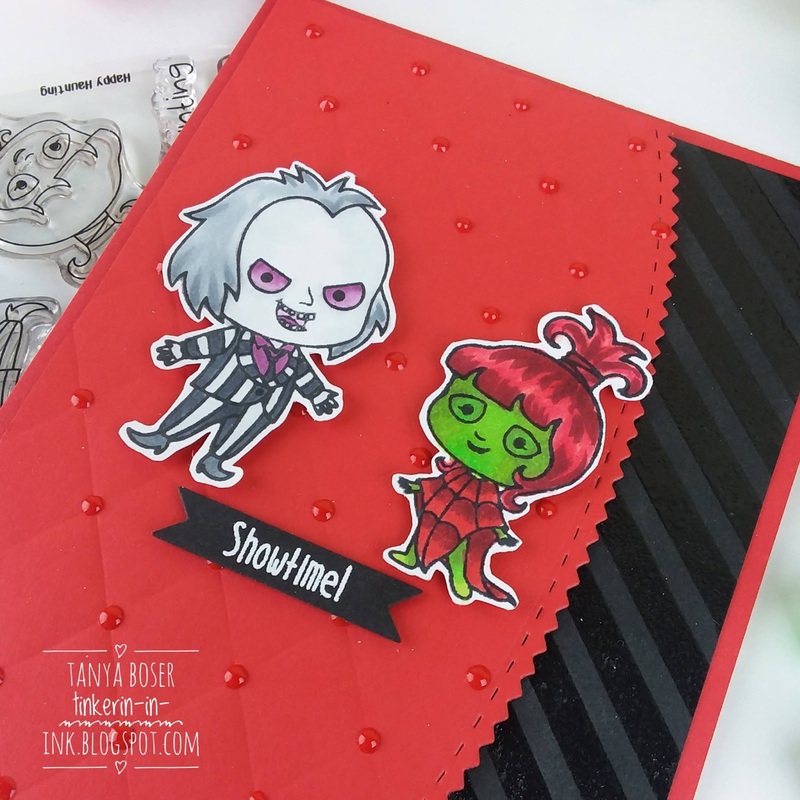 The Tufted embossing folder and clear on black embossed stripes are supposed to give this a theatrical feel. And I could not resist the Red Berry Nuvo drops, they matched perfectly! 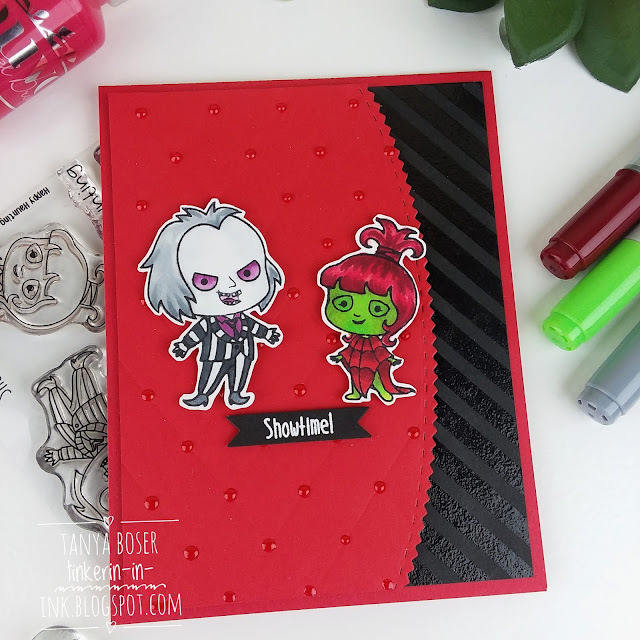 Quick tip: if your ink pad is a little too juicy, and you start to lose some of the details in the image (like the teeth on mister striped pants), use a sponge to dab off some of the excess ink before you stamp it down. Worked wonders from me! 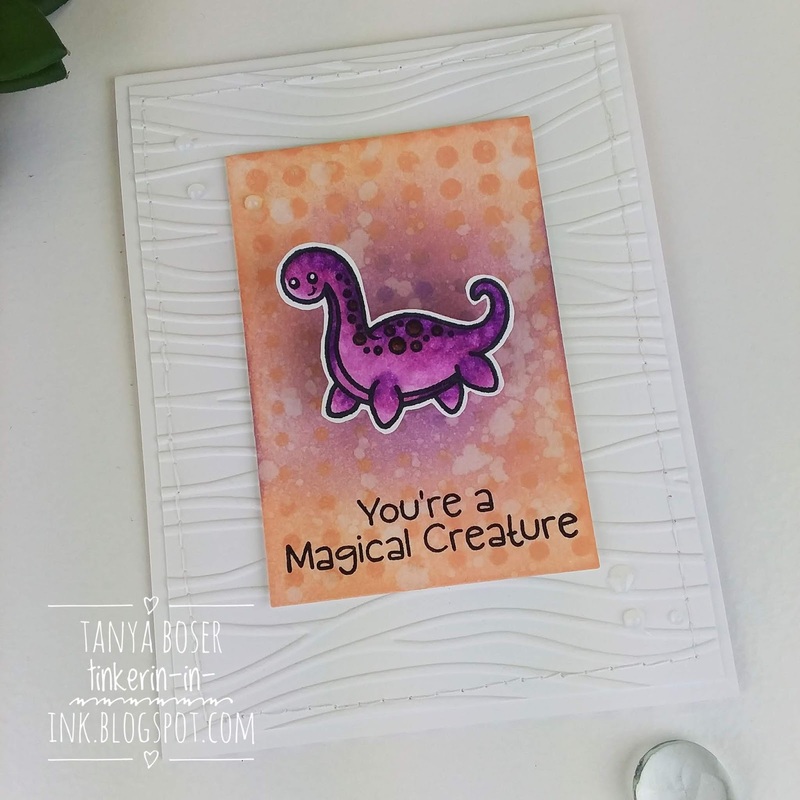 Last up is this fun card! I wanted something that would appeal to the goth child that my daughter is, but is not really a Halloween card. I dug out a retired embossing folder for the web. Welcome back to another Stamp Review Crew hop! This time we are featuring an iconic stamp set with a coordinating punch, Varied Vases! 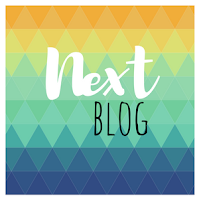 If you are following along in order, then you have just arrived from Charlett Mallett's blog. I am sure she came up with something absolutely delightful! I made a couple of simple projects this time. 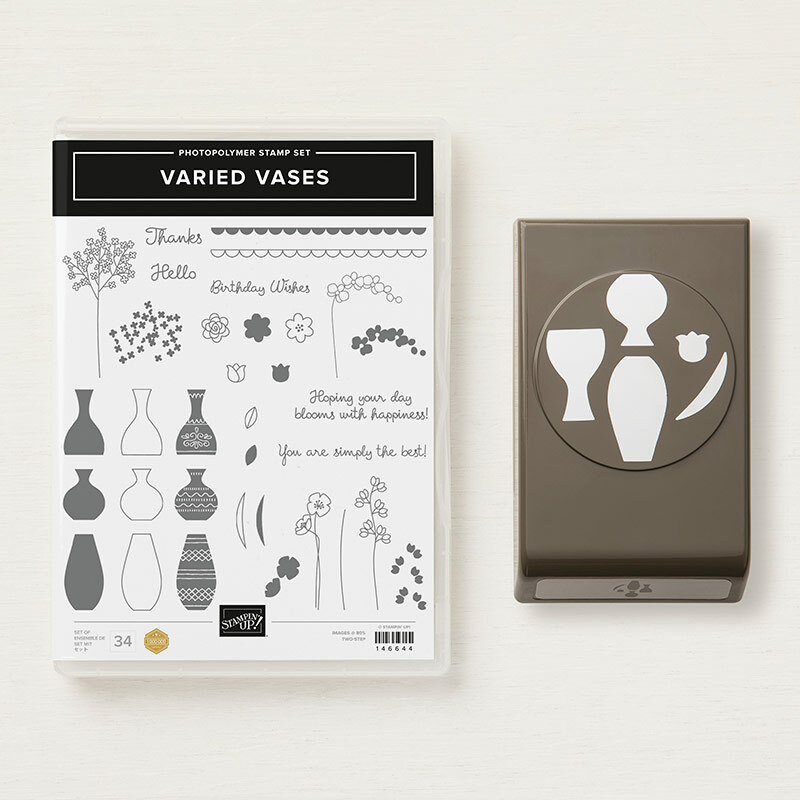 Here I randomly stamped four of the vases on Thick Whisper White. Truly, this was very random! 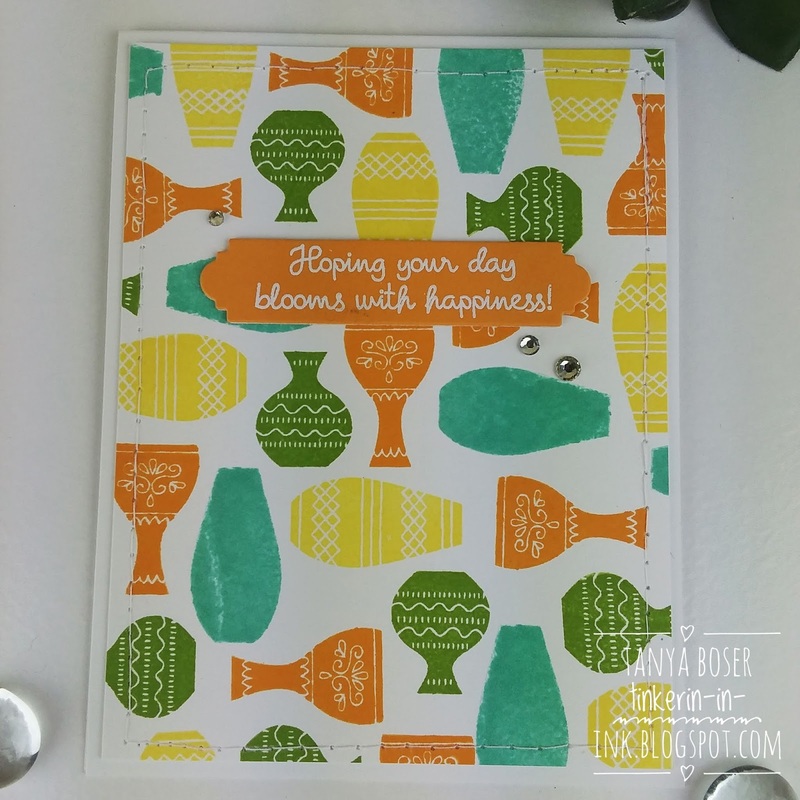 The sentiment is white heat embossed on Mango Melody cardstock, and cut out with a die from Petals and More. Then I used a Curvy Keepsake box and a tag die from my stash to create this treat package. The vase is stamped off once. That Night of Navy inkpad must be really juicy! That's all I have for you. I hope you liked them. Next up is Kelly Kent! Wait til you see her creative approach!! Hello Kindred friends! 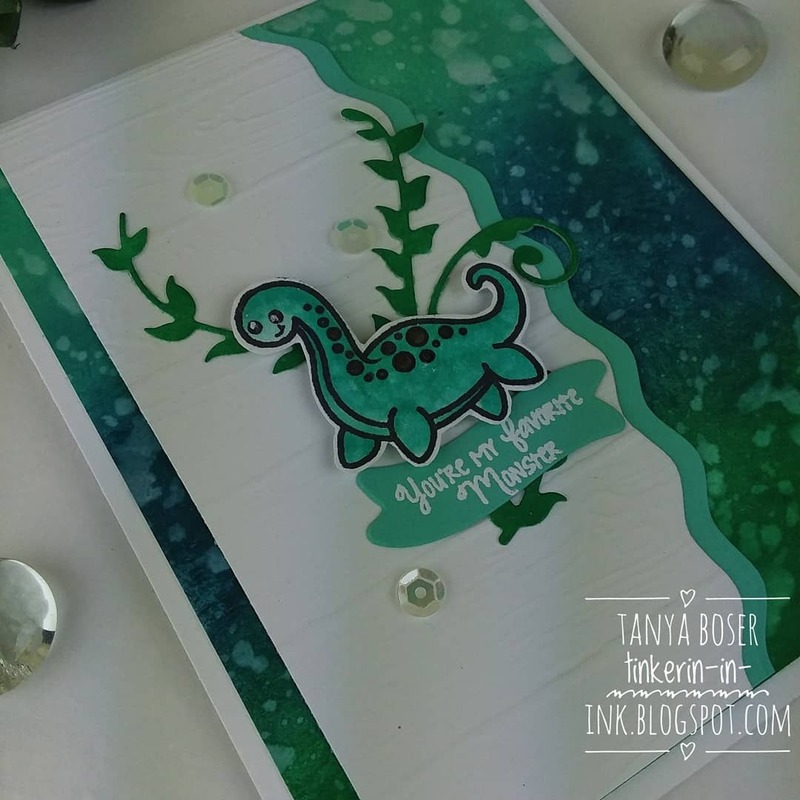 This is Tanya, back with a couple of cards featuring the adorable Loch Ness Monster stamp set. I just love that little aquatic creature! There is a bit of blending with Petal Pink and Highland Heather ink here. 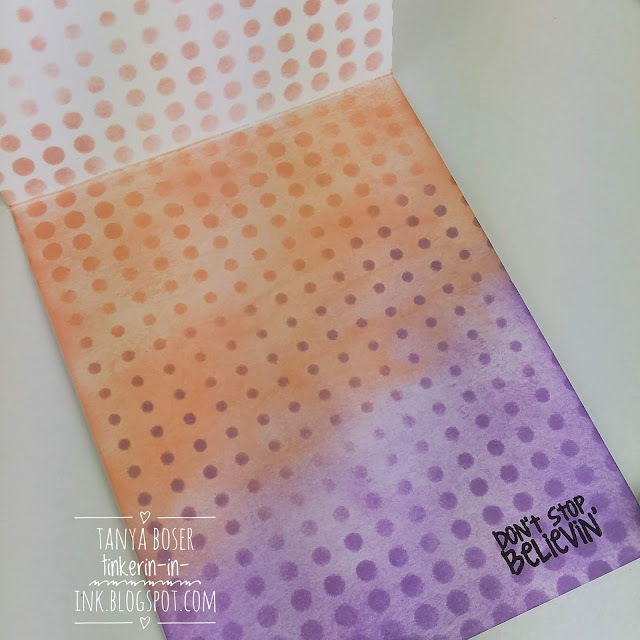 Water spatters help this pinky purple blend look more like water. The Comic Dots stencil added some bubbles too! This sentiment is from Catcher of Beasts. I think it is perfect! 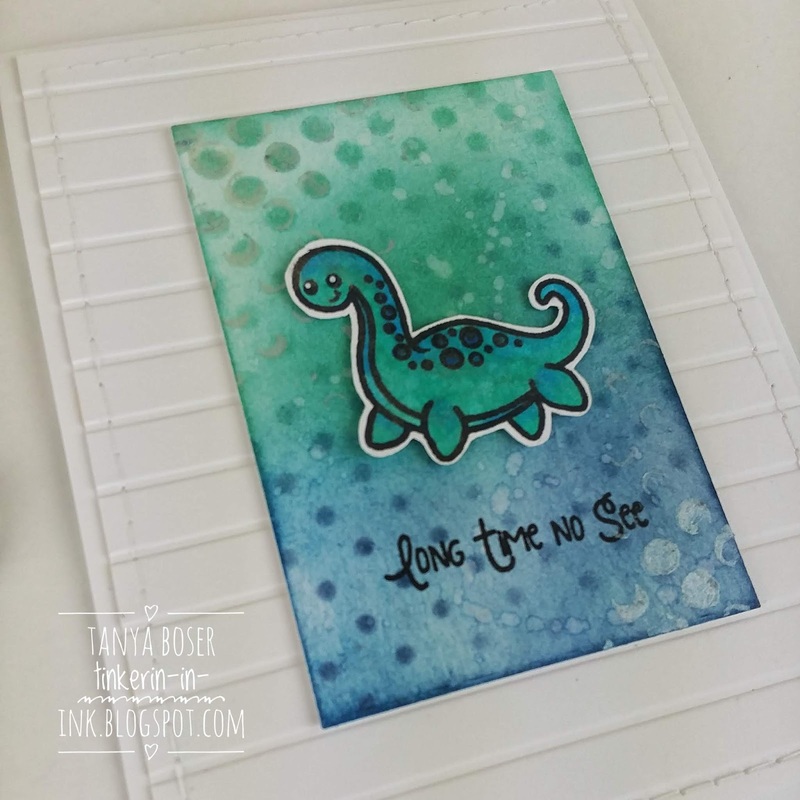 Some Copic coloring on Nessie, and he is popped up on a mini action wobbler. A few Morning Dew Nuvo drops add just the right touch. But don't put your thumb in them before they dry.... just sayin'. More sponging and stenciling inside, and I used a sentiment from the Loch Ness Monster set here. 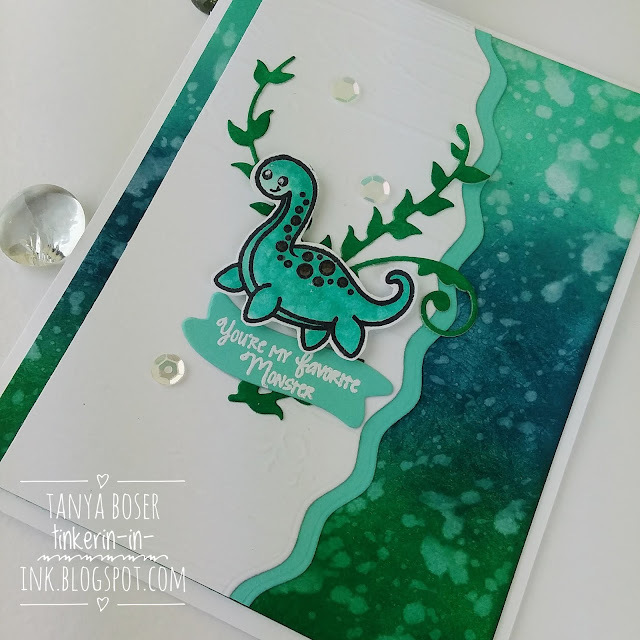 I still had more of the little monsters precolored and cut, so I did one in blues and greens. 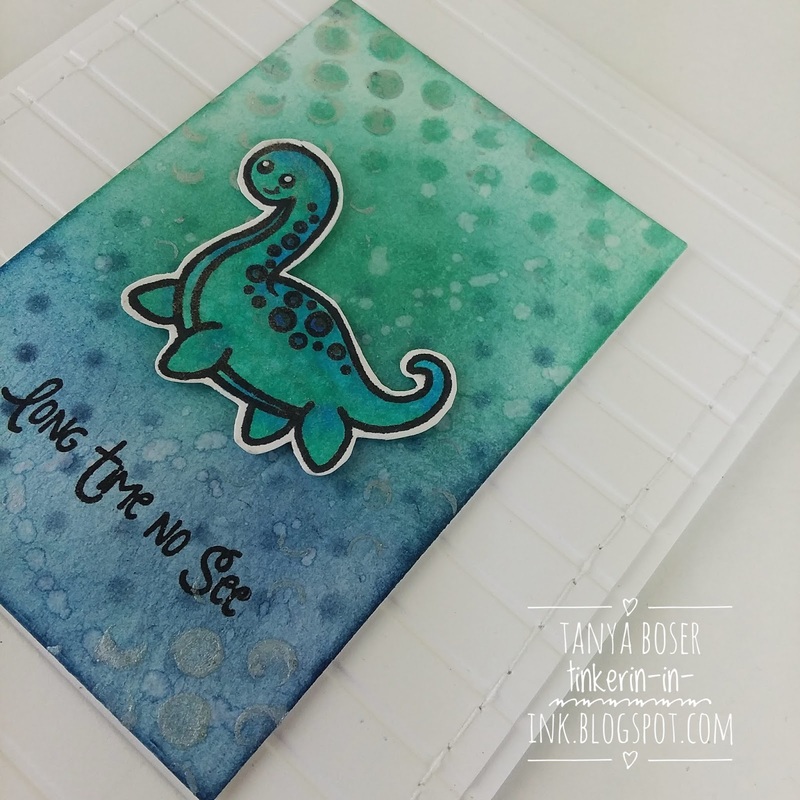 This time I used the stencil at a diagonal and added some white shimmer paint. The sentiment on this one is from the Bigfoot set. The stippling technique with Copic markers worked really well to give Nessie a bit of a dappled effect. What do you think? Do you like the pink/purple or the blue/green better? Leave a comment below, I would love to hear what you have to say! This adorable little monster just had to come out and play! Isn't he fun?! 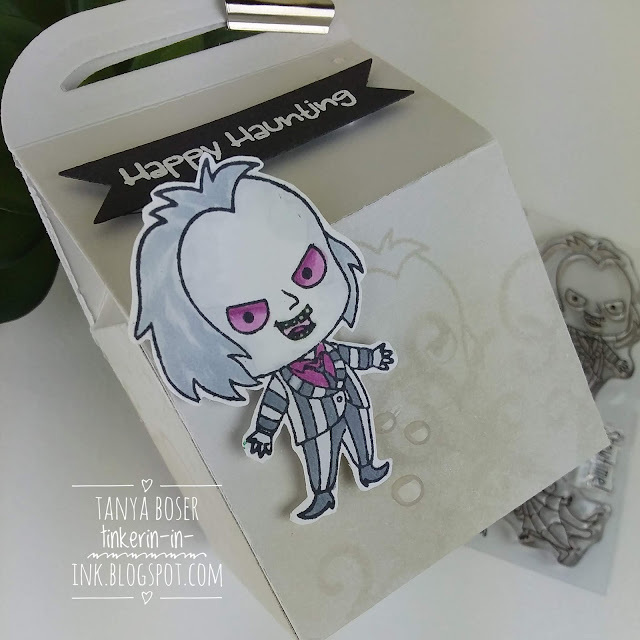 This is a tiny, but awesome, set from Kindred Stamps. The background is sponged in Pool Party, Blueberry Bushel, and Call Me Clover on Thick Whisper White, then spattered with a little water. I did use my heat tool to dry it. The white panel is embossed with the Pinewood Planks embossing folder and cut with the Papertrey Ink Round Off Edgers wavy die. I had just gotten a pile of Copic markers. Yes, I am making the commitment. 😏 Do you love the stippling on Nessie? You can see the texture a little better here. There are dies from Spellbinders (the leafy stuff) and Hero Arts My Monthly Hero (the banner). I did fussy cut the monster. I think I am learning to enjoy fussy cutting. What?! 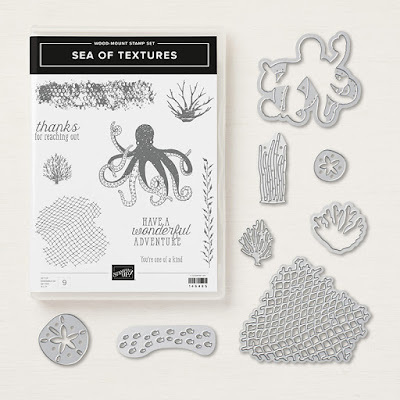 My Inky Friends and I are reveling in the wonderful suites of products in the Annual Catalog this year, and I am playing, a little, with the Tranquil Textures suite. If you are following along in order, you have arrived from Cindy Elam's blog where she featured Nature's Poem! I love that the dies compliment the set more that cut out the images. It definitely makes them more diverse together. I decided to focus on the underwater vegetation in this suite. 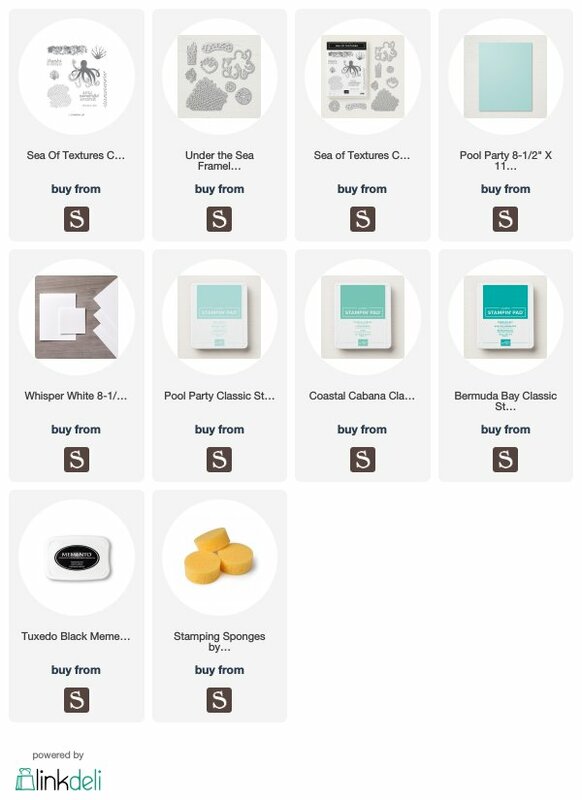 There is sponging with Pool Party, Coastal Cabana, and Bermuda Bay. 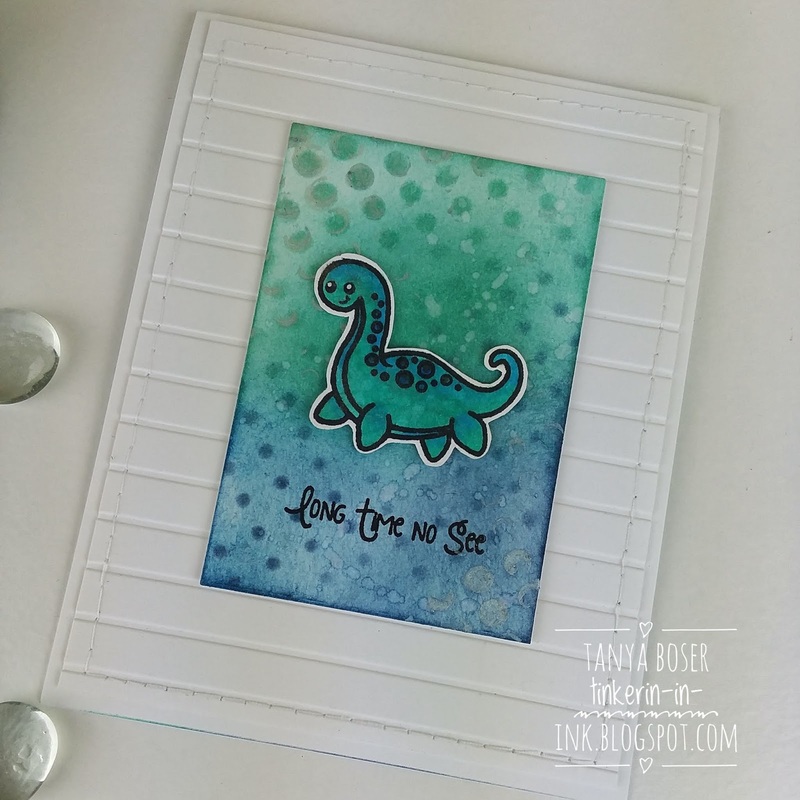 Layered stamping, and the come back of Shimmer Paint! Yes, that's right. Shimmer paint is available in the Holiday Mini this year!! 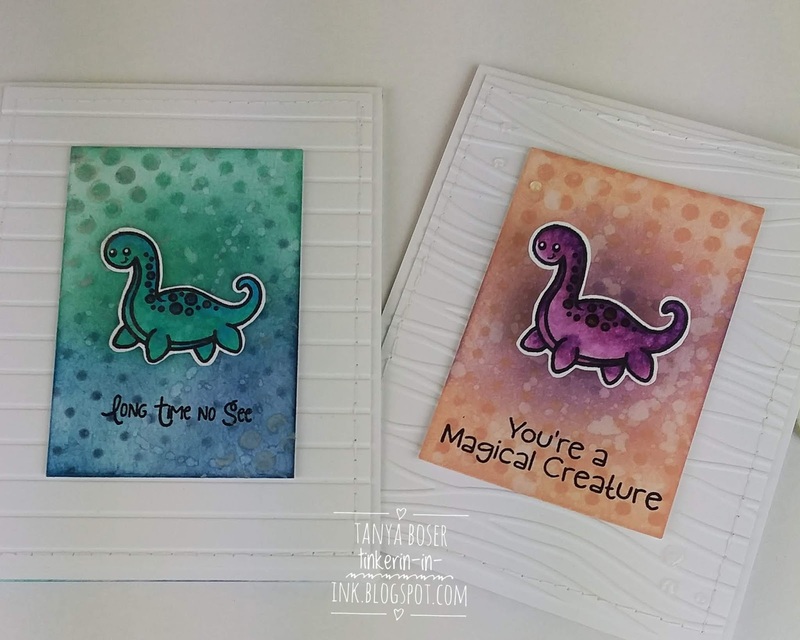 You can see more of the shimmer paint stamped images when I tilt it in the light. It looks fantastic in real life. 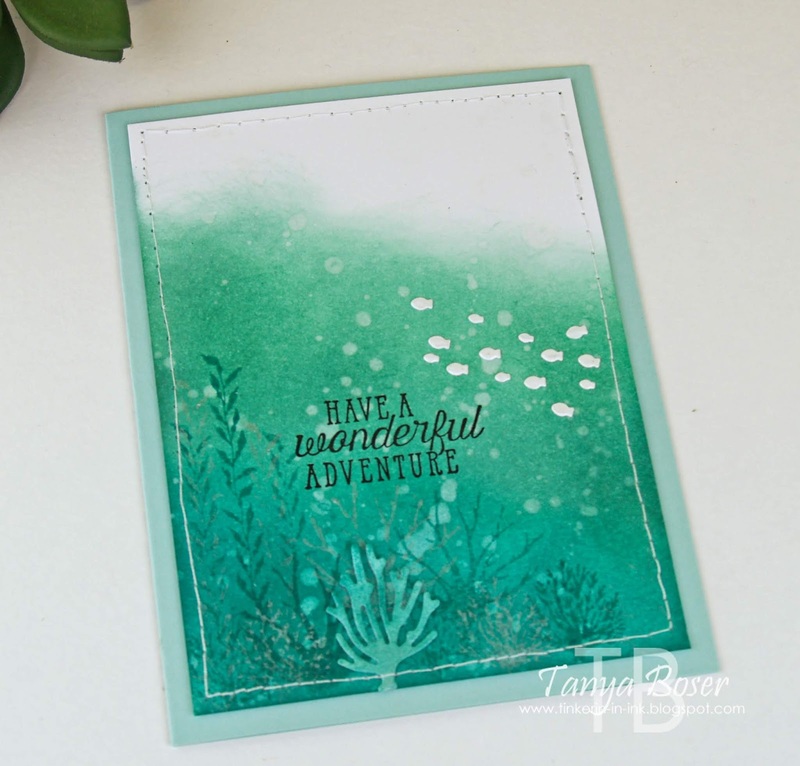 The fish were made by sponging the shimmer paint on some Thick Whisper White card stock before using the school of fish die. 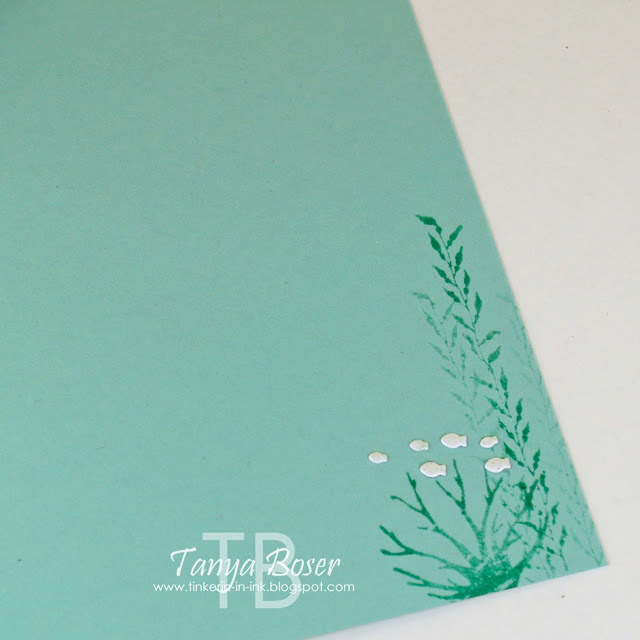 I kept the fish in the negative to apply the glue, then poked them out directly where I wanted them on the card. MUCH easier to work with this way. These fish look awesome inside the card too! There are so many more ways I will use this suite in the future, and I wish I had more time to play with it before this hop. Alas, this is all I could do... however, here is a card I made a couple weeks ago with this set. You can find that post here: Sea of Textures. 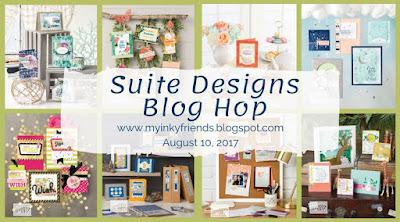 OK, now it is time to go see what Sara Mattson-Blume has come up with the Share What You Love suite! Hello again! 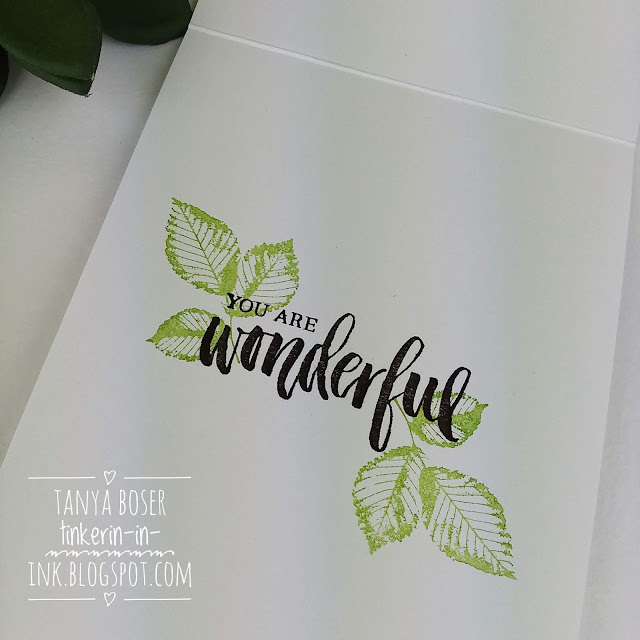 I am back with another Kindred Stamps design team post, ready to share another project with you! I am playing with Stranger Friends. I love this series, but I haven't started watching Season 2 yet. I am likely to watch it all at once, and I do not have time for that right now, lol! 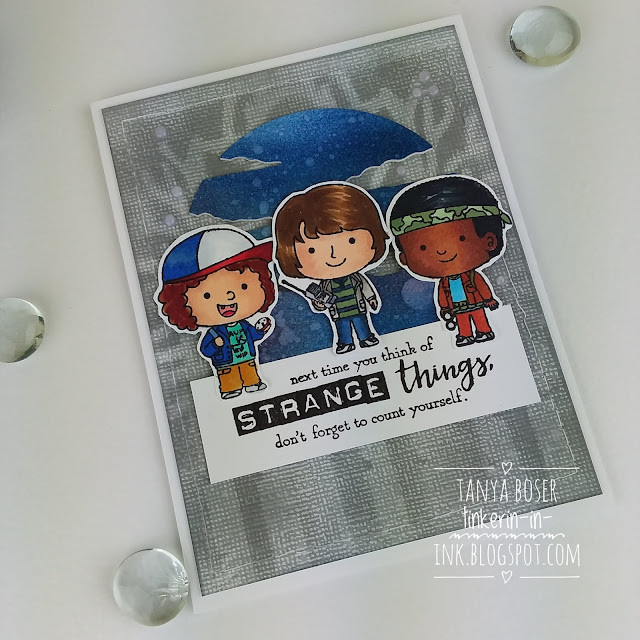 This gang of buddies is ready for some action, and I was digging through my stash to find something adventure related when I found this sentiment that I was able to selectively ink and remove "wonderful". Then add my own words with an alphabet set from my stash. 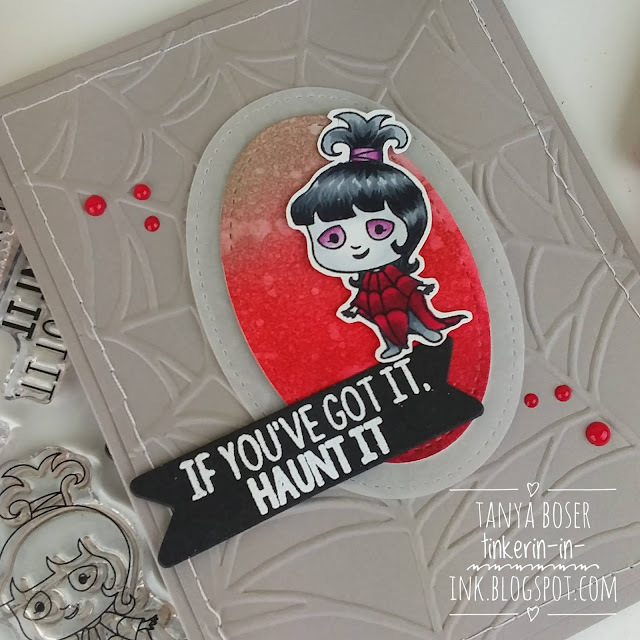 The spooky background is a tree mask sponged on some textured white cardstock, and a night sky sponged piece of smooth cardstock cut out with a cloudy sky circle die. There is dimension here, but I keep it down to a mailable level by using coaster blanks. More selective inking here with the sentiment, and I hand-wrote "waffles". 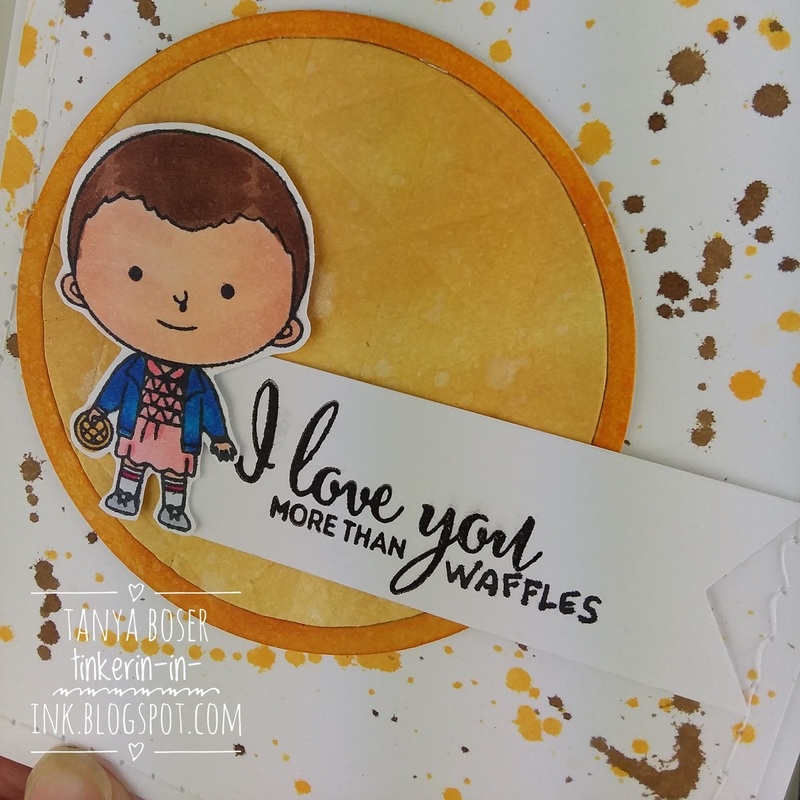 Who do you love more than waffles? 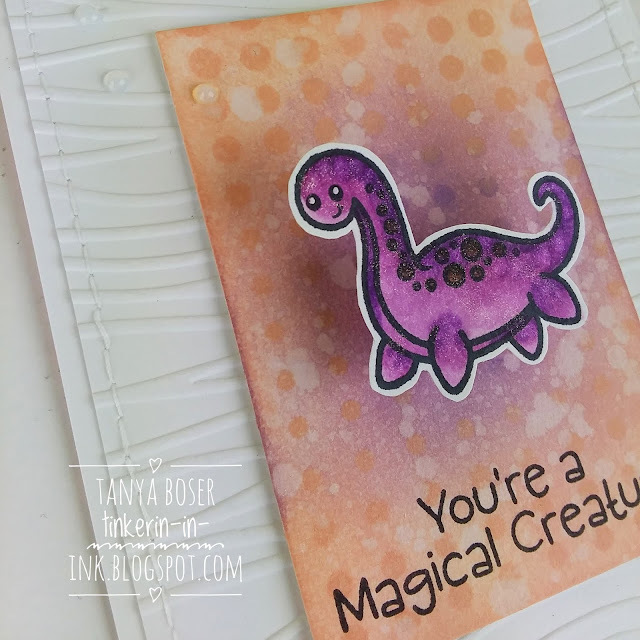 This was a quick card, without using a lot of supplies. It is so fun to come up with quirky sentiments for these images!! What do you think? I would love to hear your thoughts in the comments below! Hello August! How the heck are you?! Hot, you say? Well, that is as it should be. We will welcome September that much more after languishing (or basking) in your warmth. And what is the perfect addition to a hot and steamy day? Well, trees, of course! 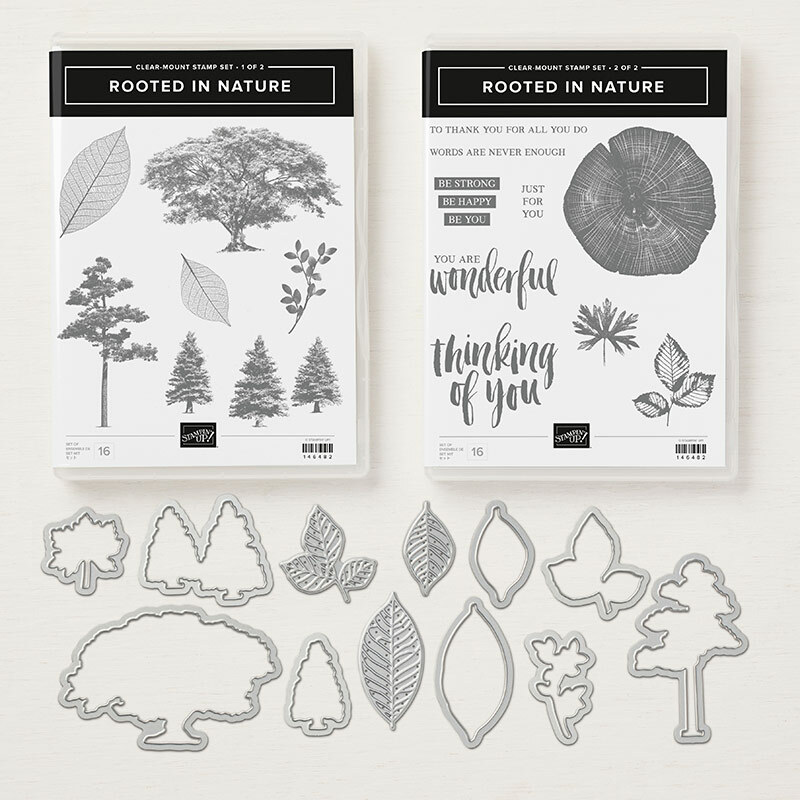 And we, at the Stamp Review Crew, have loads of trees and leaves to play with in the Rooted in Nature set and bundle. Yes, it is a bit higher priced. But, oh is it worth it!! Look at that bounty! 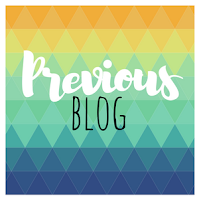 If you are following along in order, then you have just arrived from Lauren Alarid's blog. She can really work the watercolors! 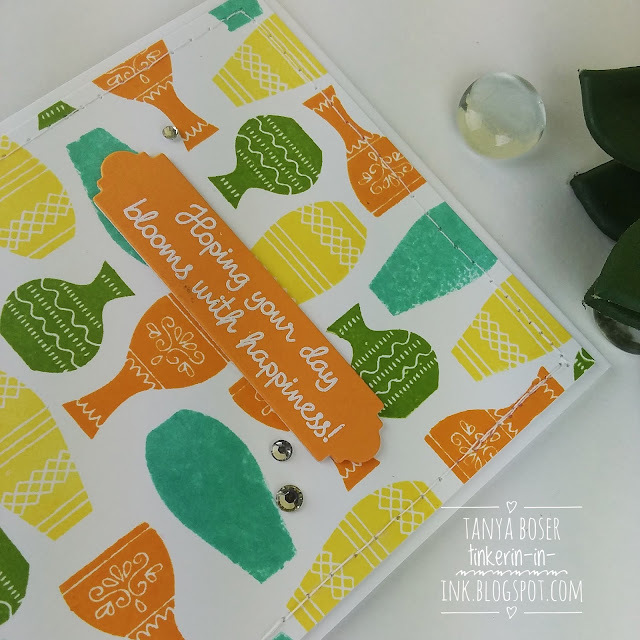 I only have one project for you today, but it is loaded with details and texture! 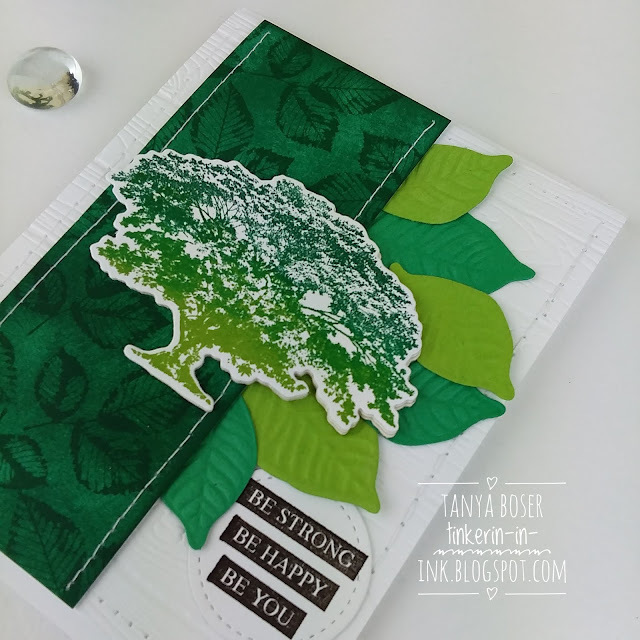 The secret to lining up the die-cut leaves with the embossing die was to lay the die impression side up on the Big Shot sandwich, set the pre-cut leaf on the die, then tape it to the cutting plate with washi tape. Slick as snot, I tell you! 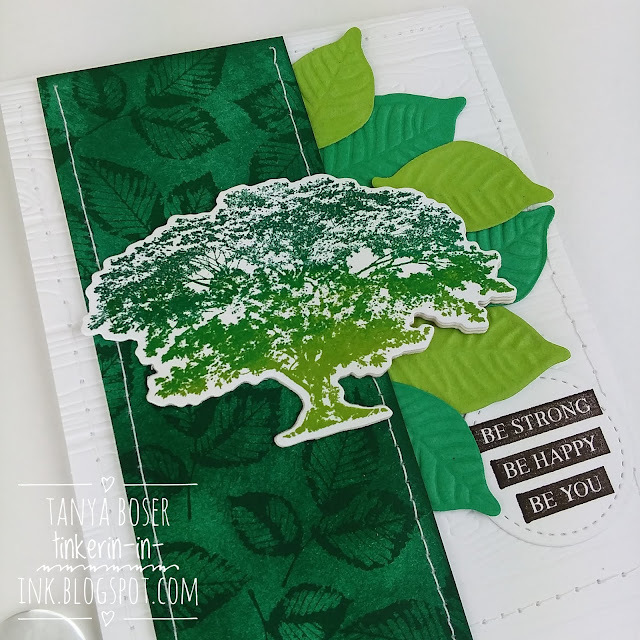 I used the Stamparatus to get the gradient in greens on the tree. Sponging the ink a bit where the colors overlap helps create a gradient rather than a sharp line. 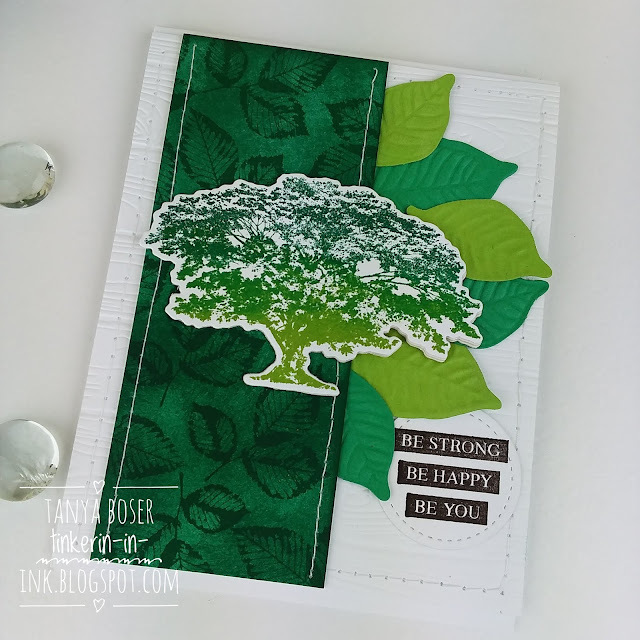 These leaves are Granny Apple Green stamped off once. I actually stamped the sentiment first, then added the leaves. 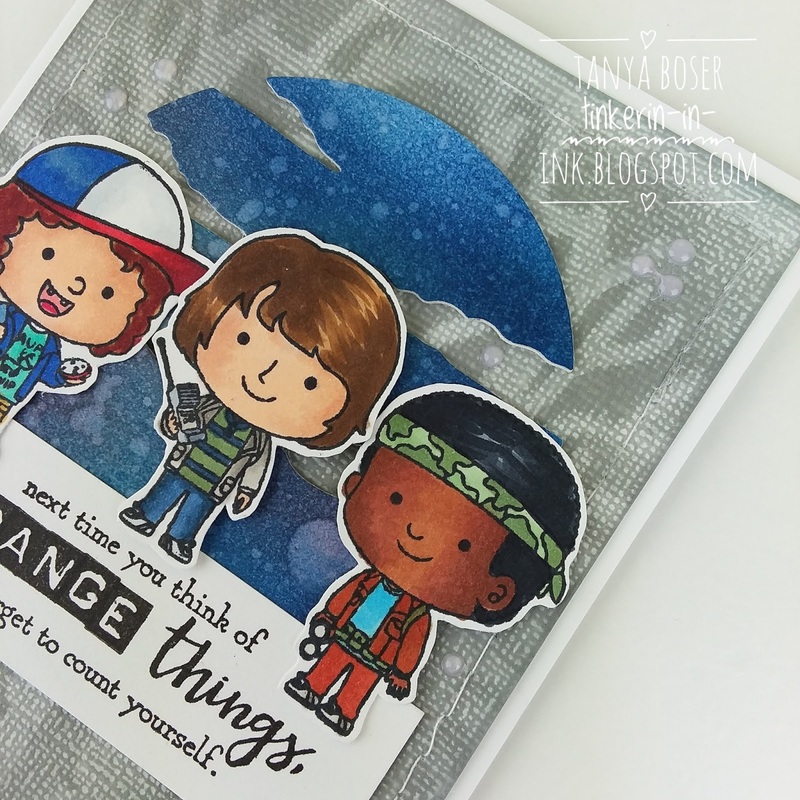 Sometimes I forget how much better rubber stamps are at giving amazing detail. Then I play with a set like this and am reminded why we love rubber so much! 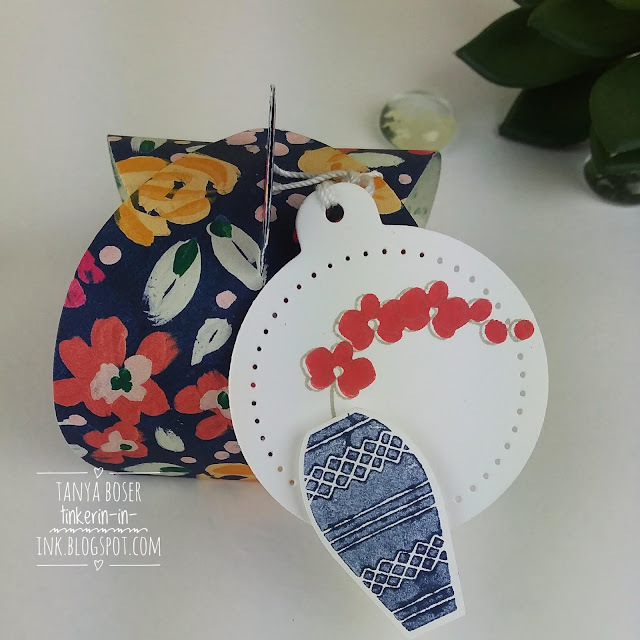 That is it for me, but please leave me a comment below to tell me what you like best about this project! Next up is Lou Kitzelman, and that woman can stamp!